This year, Jeet Gannguli already has the title track of KHAMOSHIYAN which is topping the charts on all radio stations and in constant demand by listeners, even on YouTube the song has got over 3 Million views already. The journey which started with ‘Chahat' and Jo teri sang’ (BLOOD MONEY) has collected many superhit milestones like ‘Hum mar jayenge, Milne hai Mujhse Ayi, Bhula Dena Mujhe, Chahun Main Ya Na from ’(AASHIQUI 2), ‘Muskurane ki wajah’ (CITY LIGHTS), "Suno Na Sangemarmar" (YOUNGISTAAN) or the more recent KHAMOSHIYAN title track, his soulful music has fans all over. 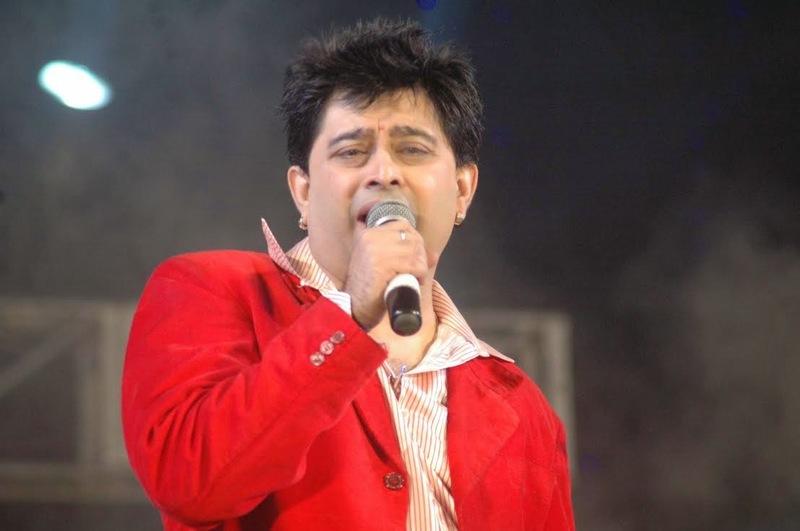 When asked Jeet about his recent song, Jeet says "The song Khamoshiyan saw me delve deep inside my soul ...I was given no brief on the song situation by the Bhatts except this one liner: "Bring us the melody hidden in silence." So began my journey within...from my initial bewilderment as to how to capture the mood, the creation of this song made me search the depth of my soul...where absolute silence prevails. Composing for Khamoshiyan has been like a catharsis to me...I have had to stand in front of my own self and look deep down my self. My heartfelt thanks to Mukesh and Mahesh Bhatt who have given me the scope to score this number which has found place in the heart of people at large. Thanks to all my listeners who have loved and adored this song..this instills a Sense of responsibility to create more such melodies. I will be happiest if I can touch the heart of my listeners through my work...it counts the most for me!"